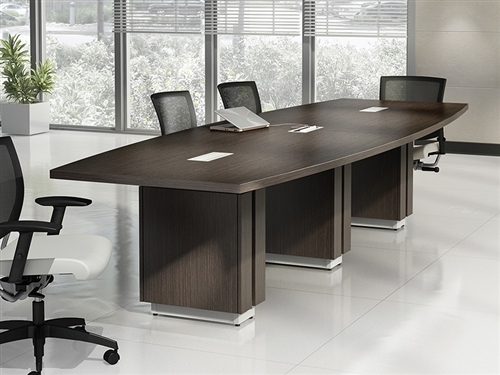 Bush Business Furniture Office In An Hour workstations for sale. 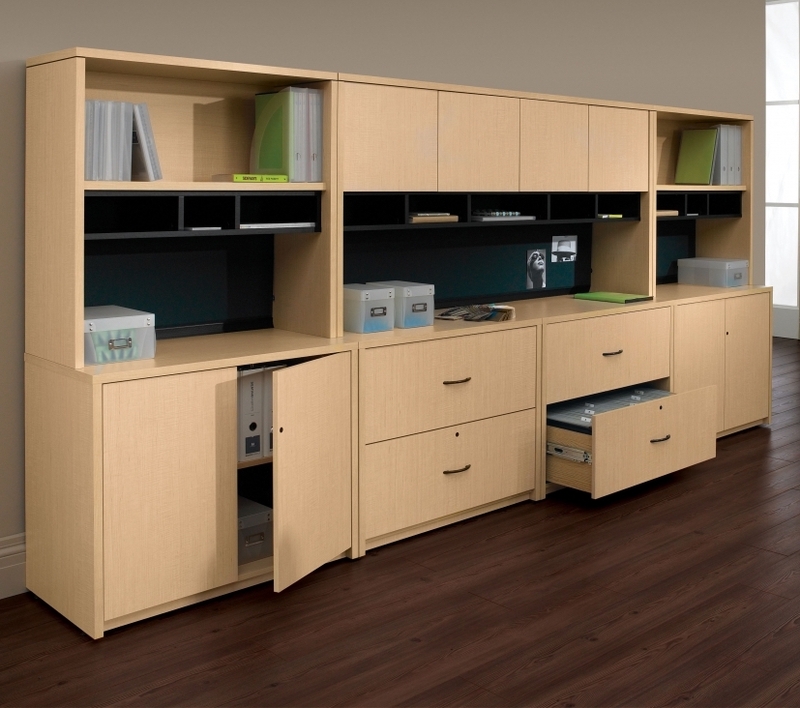 Save up to 50% on the modular cubicles and panel furniture configurations from the Bush Office In An Hour collection. 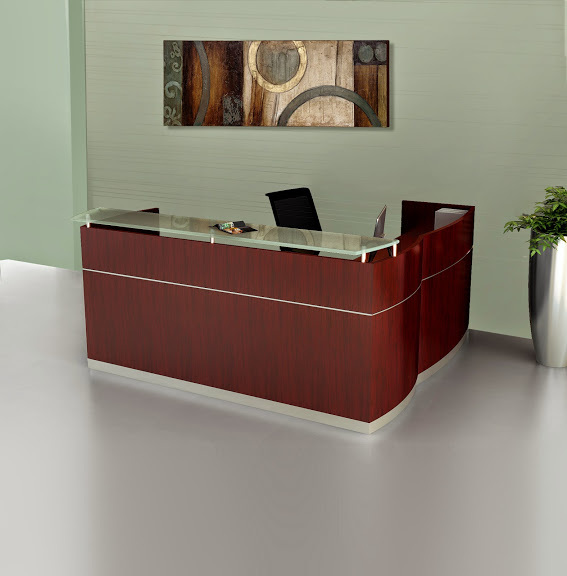 This popular line of open concept cubicles offers high end appeal with attractive finish options. 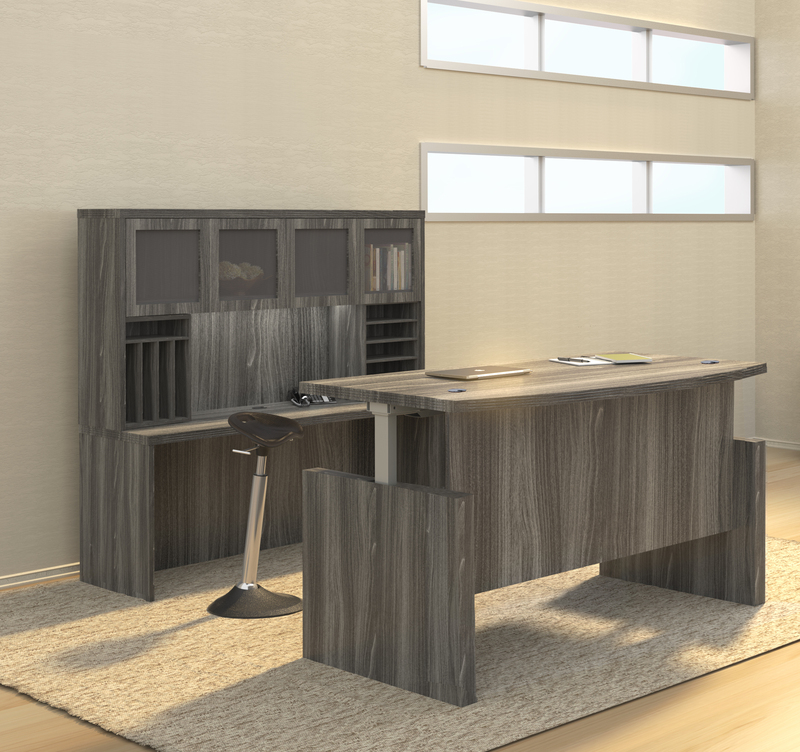 The Office In An Hour collection makes it easy to create collaborative office interiors with just the right amount of privacy. 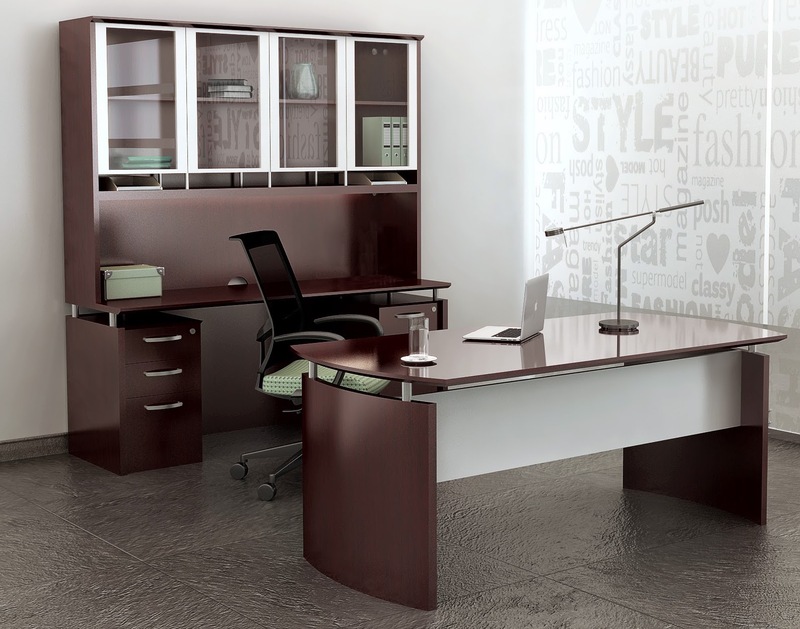 All of the Office In An Hour cubicle layouts for sale here are available with professional installation. 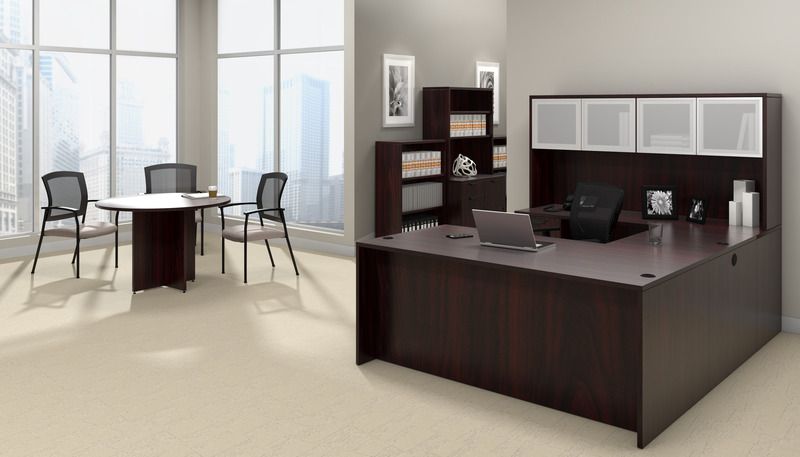 If you'd like help remodeling your work floor with Bush Business Furniture Office In An Hour workstations, contact our team direct at 800-867-1411. 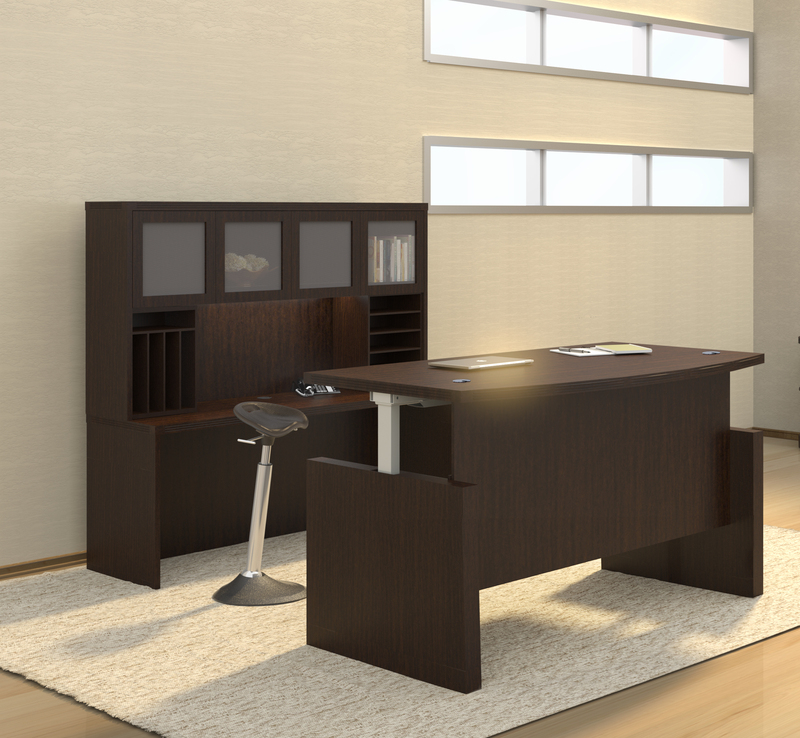 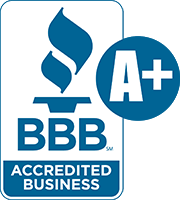 Thank you for shopping Office In An Hour cubicles from Bush Business Furniture. 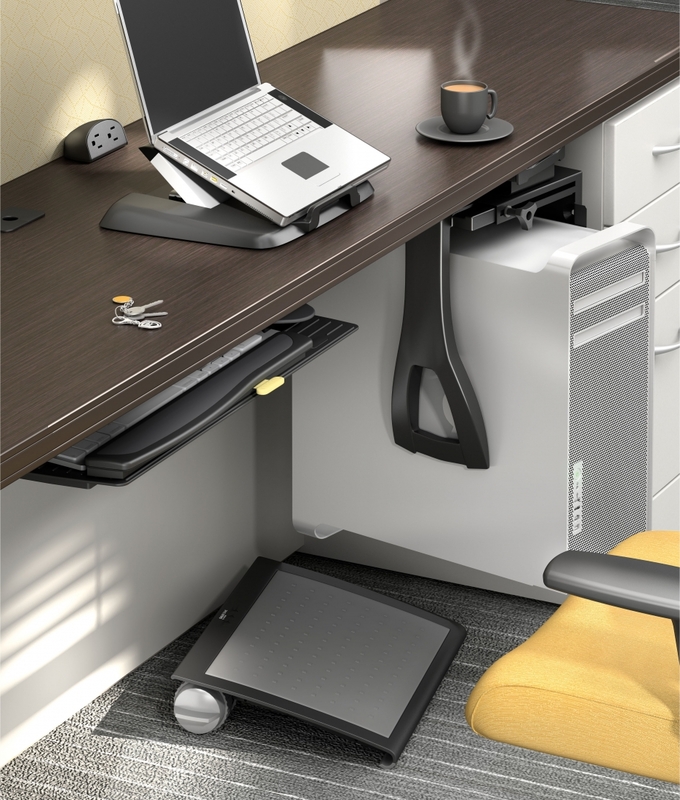 OfficeAnything.com specializes in the provision of open concept workstations designed for collaboration. 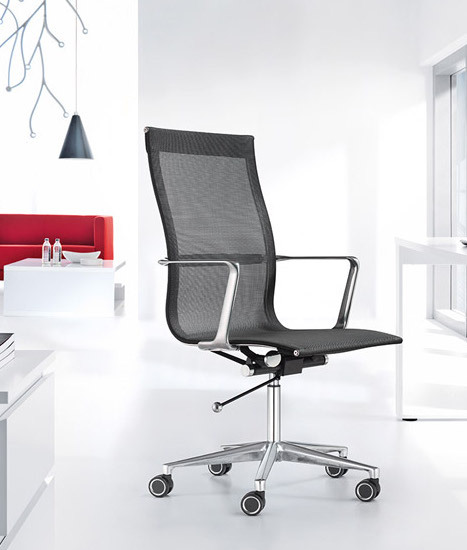 The Office In An Hour workstations for sale here offer exceptional value and appeal. 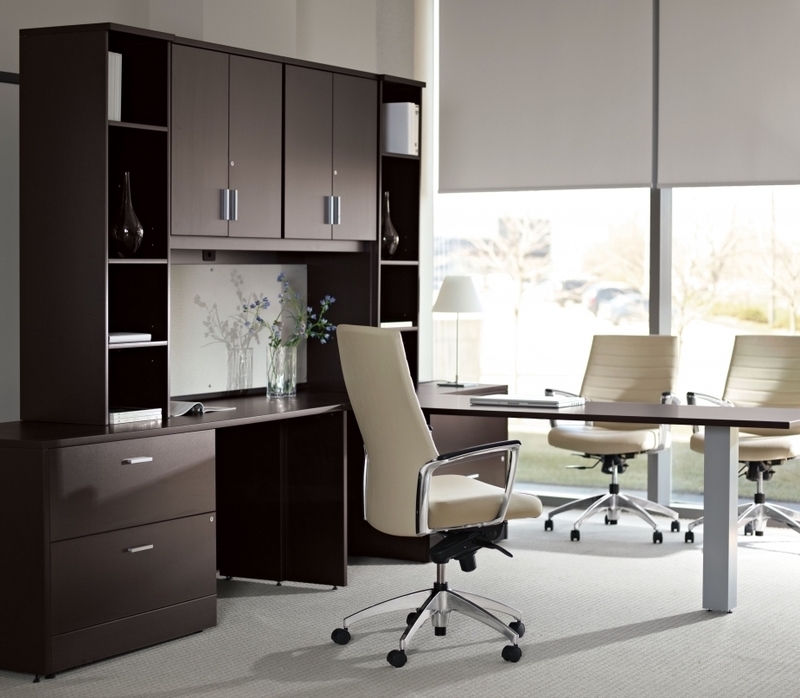 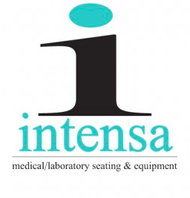 All of the Office In An Hour cubicles and panel furniture systems for sale here are available with professional installation and free nationwide shipping. 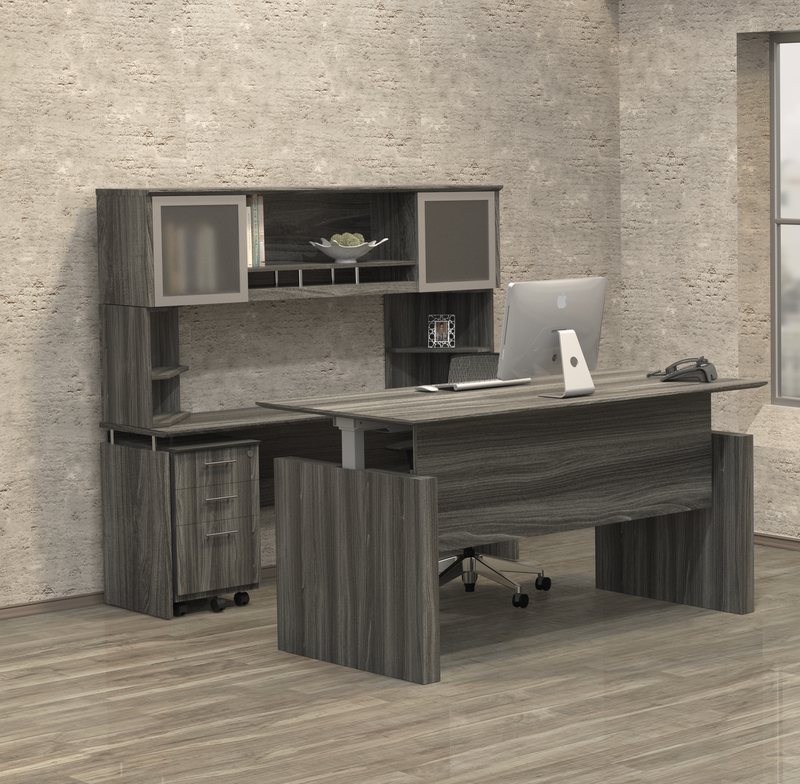 If you'd like help refining your work floor with open concept cubicles from this popular office furniture, contact our team direct at 800-867-1411.